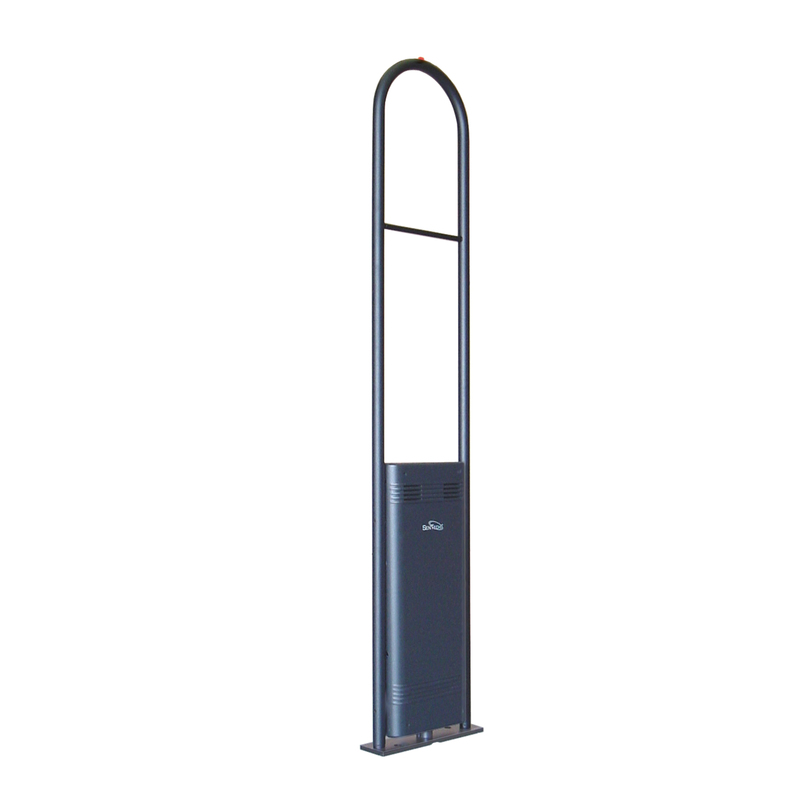 SenTech Acrylic G2 RF Transmitter has advanced hardware and software providing maximum detection, a bi-directional people counter and remote access. The remote access capability allows diagnosis and adjustment of all system parameters and data retrieval of realtime visitor and alarm counts. System distinguishes between incoming and outgoing events for both visitors and alarms. Multiple report formats may be sent automatically via email and several other data formats. SenTech Acrylic G2 RF Receiver has advanced hardware and software providing maximum detection, a bi-directional people counter and remote access. The remote access capability allows diagnosis and adjustment of all system parameters and data retrieval of realtime visitor and alarm counts. System distinguishes between incoming and outgoing events for both visitors and alarms. Multiple report formats may be sent automatically via email and several other data formats. SenTech G2 RF Receiver has advanced hardware and software providing maximum detection, a bi-directional people counter and remote access. The remote access capability allows diagnosis and adjustment of all system parameters and data retrieval of realtime visitor and alarm counts. System distinguishes between incoming and outgoing events for both visitors and alarms. Multiple report formats may be sent automatically via email and several other data formats. 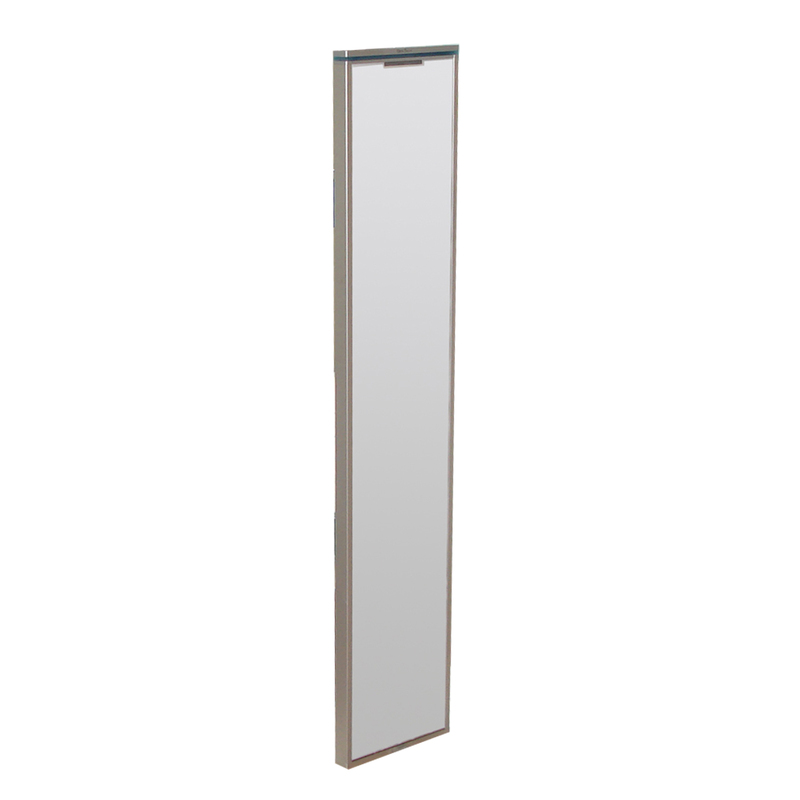 Pedestal has extruded channels to allow insertion of clear, colored or custom branding or advertising panels. SenTech G2 RF Transmitter has advanced hardware and software providing maximum detection, a bi-directional people counter and remote access. The remote access capability allows diagnosis and adjustment of all system parameters and data retrieval of realtime visitor and alarm counts. System distinguishes between incoming and outgoing events for both visitors and alarms. Multiple report formats may be sent automatically via email and several other data formats. 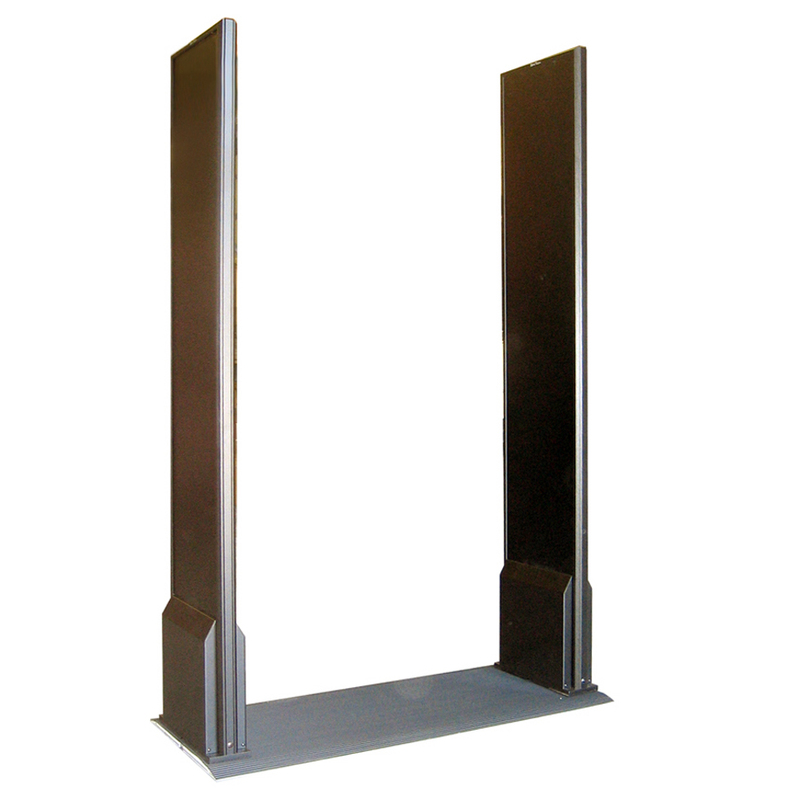 Pedestal has extruded channels to allow insertion of clear, colored or custom branding or advertising panels. 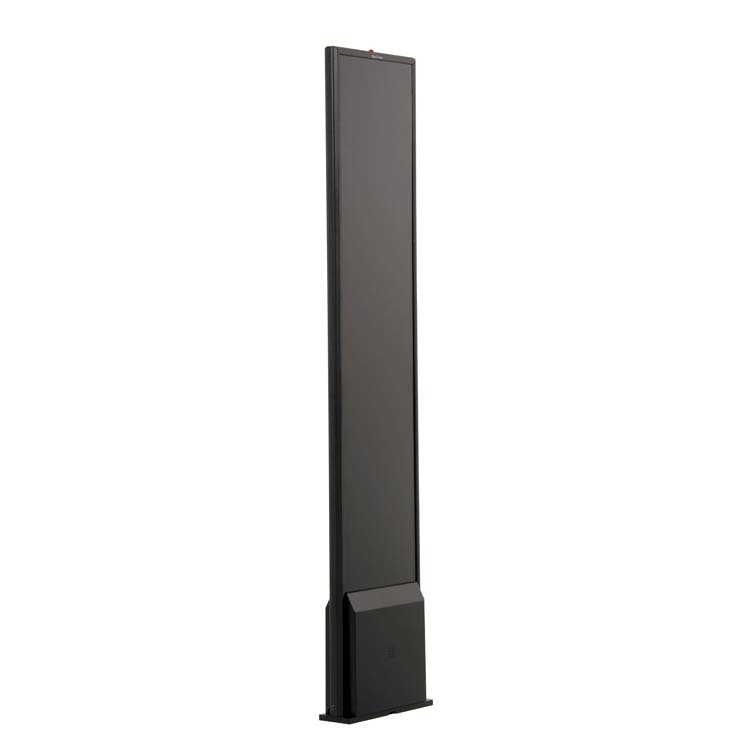 The Defender 8.2 / 9.5 MHz RF system package is designed for easy Plug-n-Play installation. It includes both the transmitter and receiver pedestals, a non-slip aluminum mounting plate, power supply for 120 VAC operation and all necessary hardware for assembly. Assembles in minutes following easy step by step instructions. The SenTech Defender 8.2 / 9.5 MHz RF system package is designed for easy Plug-n-Play installation. It includes both the transmitter and receiver pedestals, a non-slip aluminum mounting plate, power supply for 120 VAC operation and all necessary hardware for assembly. Assembles in minutes following easy step by step instructions. The system covers a 6 foot aisle. Works with both labels and hard tags. The SenTech MultiTag® 8.2 / 9.5 MHz RF system package is designed for easy Plug-n-Play installation. It includes both the transmitter and receiver pedestals, a non-slip aluminum mounting plate, power supply for 120 VAC operation and all necessary hardware for assembly. Assembles in minutes following easy step by step instructions. The SenTech Dual Aisle MultiTag® 8.2 / 9.5 MHz RF system package is designed for easy Plug-n-Play installation. It includes one transmitter and two receiver pedestals, a non-slip aluminum mounting plate, power supply for 120 VAC operation and all necessary hardware for assembly. Assembles in minutes following easy step by step instructions. The system covers a 6 foot aisle. Works with both labels and hard tags. 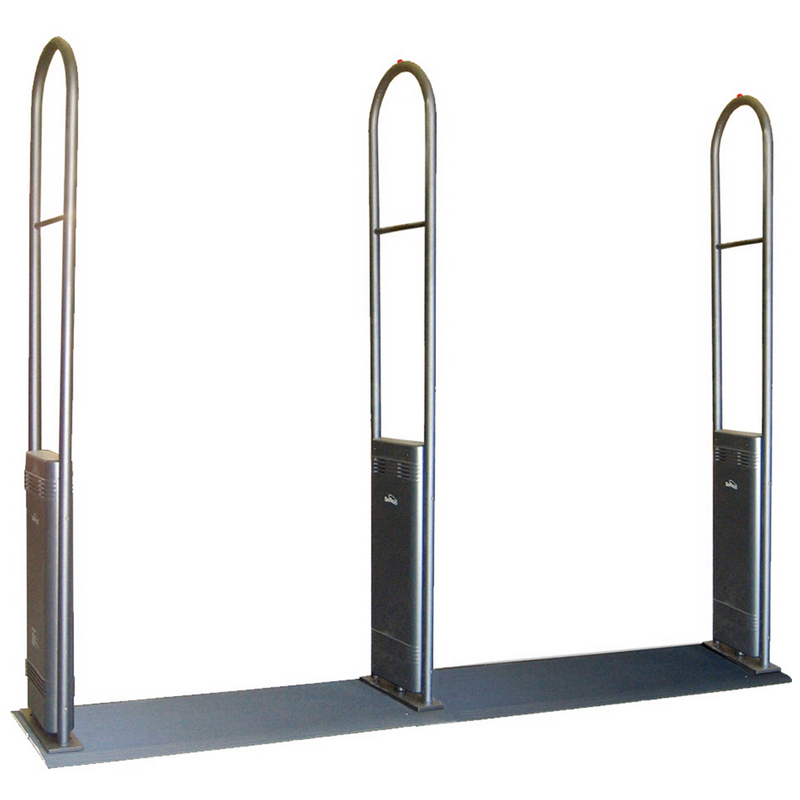 Defender receiver antenna* is capable of covering 3 - 5 foot aisle widths depending upon the type of tag or labels used. 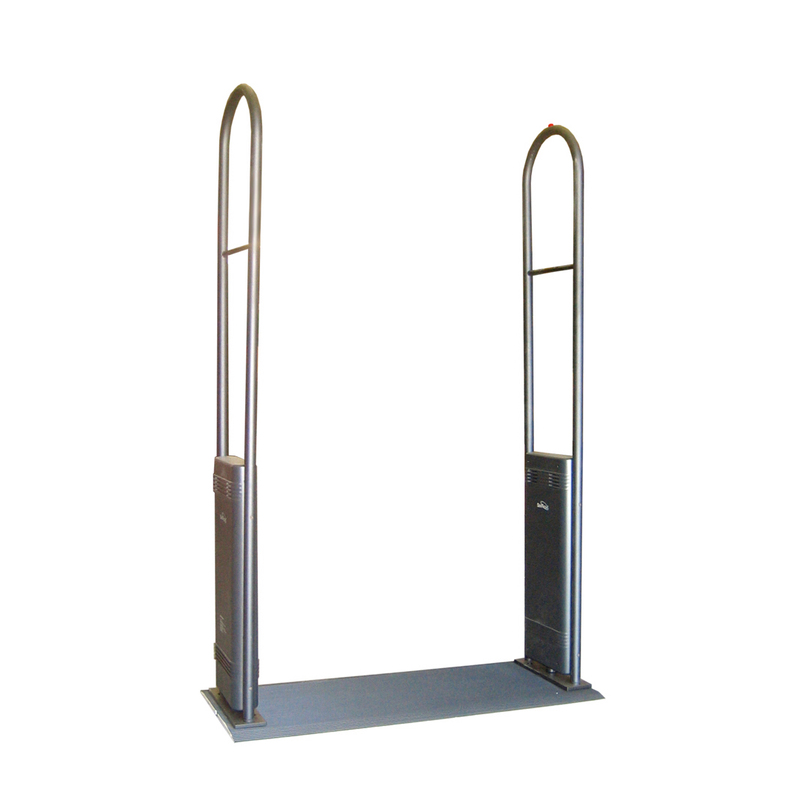 Wider aisles require additional pedestals. It uses SenTech's latest Swept RF receiver PCB with Digital Signal Processing (DSP) to maximize detection while virtually eliminating false alarms. Operates at both 8.2 or 9.5 MHz. Includes internal audible and visual alarms. Defender transmitter antenna is the companion to the Defender receiver pedestal and uses SenTech's latest Swept RF transmitter PCB that operates at the frequency of 8.2 or 9.5 MHz. 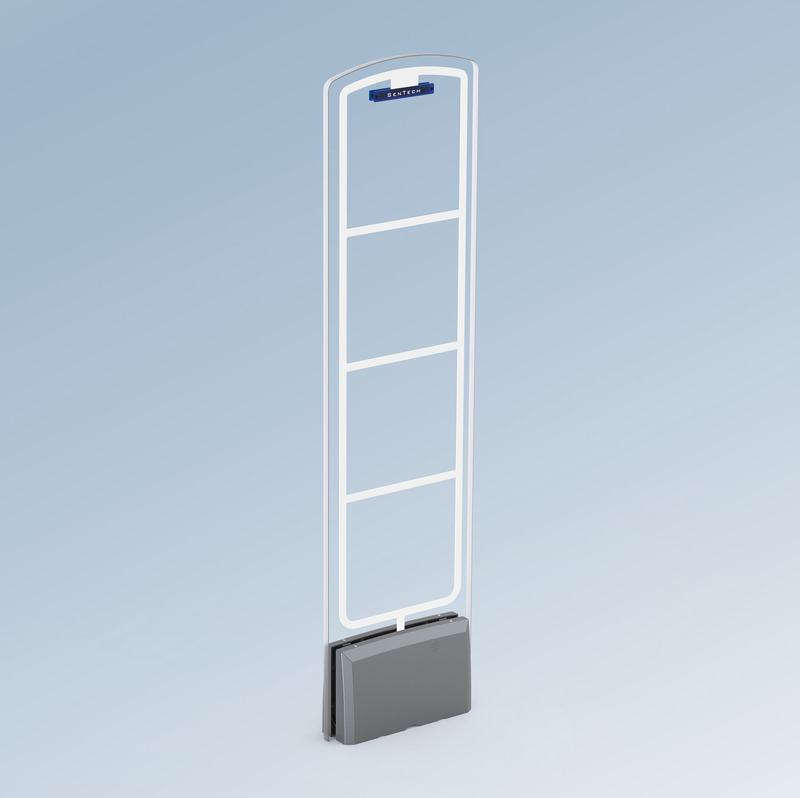 MultiTag® receiver antenna* is capable of covering 3 - 5.5 foot aisle widths depending upon the type of tag or labels used. 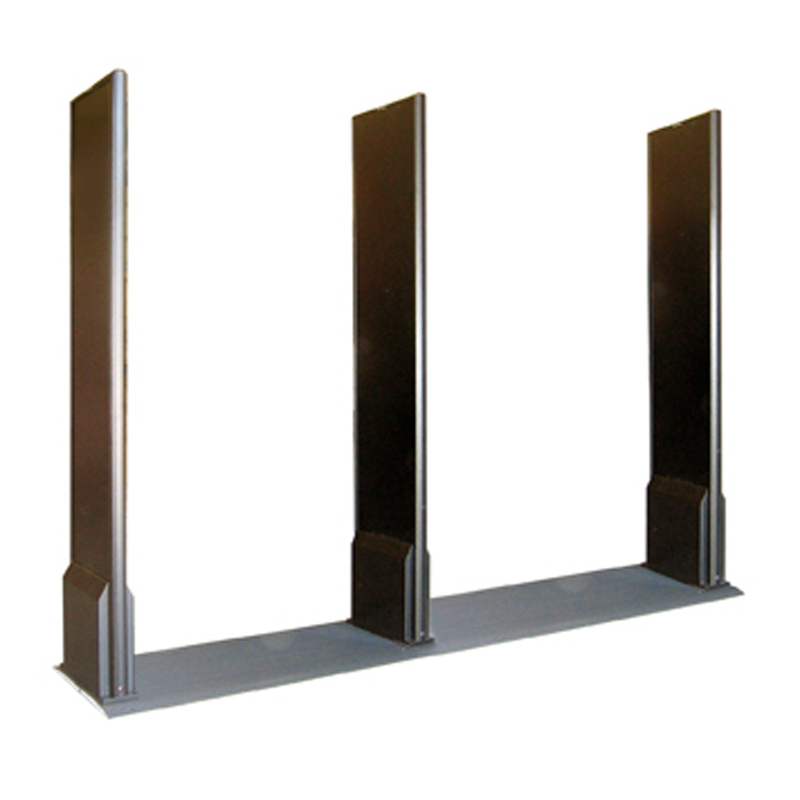 Wider aisles require additional pedestals. It uses SenTech's latest Swept RF receiver PCB with Digital Signal Processing (DSP) to maximize detection while virtually eliminating false alarms. Operates at both 8.2 or 9.5 MHz. Includes internal audible and visual alarms. MultiTag® transmitter antenna is the companion to the MultiTag II receiver pedestal and uses SenTech's latest Swept RF transmitter PCB which operates at the frequency of 8.2 or 9.5 MHz.